Members of the forum security world belong to a secret club of sorts — whatever happens in the forums, stays in the forums. Corrine Chorney, a Windows Insider MVP and highly respected security professional in the community, says it’s all about trust. Beneath her calm demeanor, Corrine has an undeniable tenacity that explains how she became a tech expert specializing in consumer security, and eventually a Microsoft MVP and Windows Insider MVP. During a time when the gender disparity in the tech world was even more severe than it is today, she persevered despite setbacks. At one point, she was poised to take on the role of technical writer in the Patent Department of Kodak Legal, but took time off for her second child’s birth. This was 1979, and Kodak was ahead of its time with a maternity leave policy ensuring that new mothers could take time off without losing their jobs. However, male attorneys protested in Corrine’s absence. When she returned to work eight weeks later, she was told that the position was no longer available. Nevertheless, she carried on with her regular duties, and her expertise with computers made her the go-to person for tech support. Then, after authoring more than 10,000 help posts in an anti-spyware forum, she was nominated to become a Microsoft Valued Professional (MVP) by a highly respected security expert. She received the award. 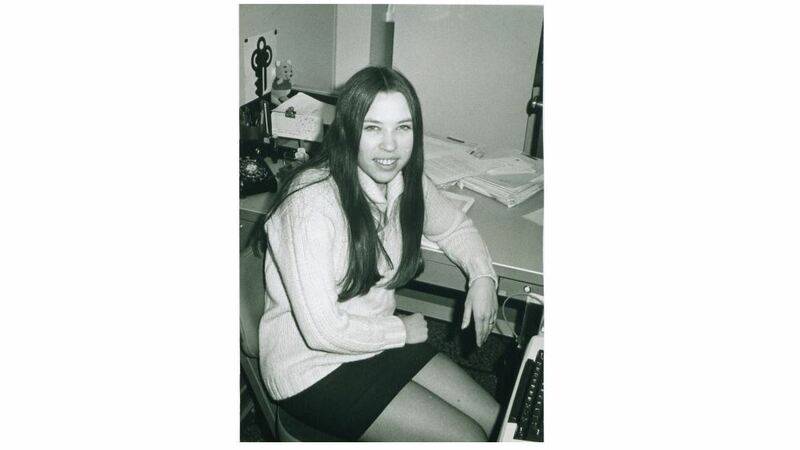 By then she had a new supervisor at Kodak — ”a great guy, highly admired and with no qualms about whether you were male or female.” Seeing the Microsoft MVP award as a tremendous vote of confidence, he offered Corrine the position of Systems Administrator. After a 42-year career at Kodak, Corrine now focuses solely on helping individuals solve malware attacks on their personal computers, responding to questions about Microsoft Windows and providing information about the Windows Insider Program. You can also find her on her blog, Security Garden.